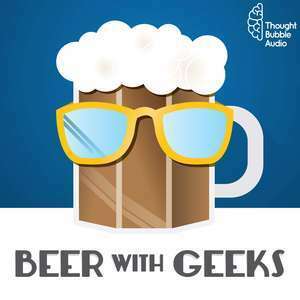 We found 4 episodes of Beer With Geeks with the tag “chewbacca”. Frank and Tim re-cast the original 1977 Star Wars with modern-day actors. If it came out in 2018, who would play the key roles? Listen and find out. Cheers! Frank and Tim watched Super Bowl LII, and they came away with one conclusion — Solo: A Star Wars Story actually looks awesome! Cheers! Frank and Tim are back from a galaxy far, far away with their review of Star Wars Episode VIII: The Last Jedi. This is not going to go the way you think. Cheers!